If you’re like most home owners, you’re looking to invest in creating a small outdoor oasis for your friends and family this summer. With the multitude of options for your backyard, how do you know what’s right for you? 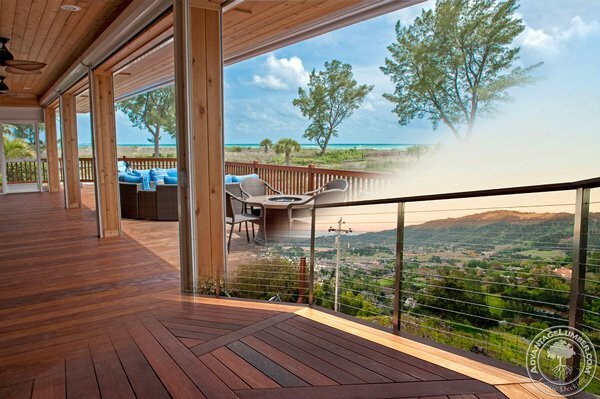 Two options that many homeowners consider are decks and porches. This entry was posted in Brazilian Walnut, Cumaru Decking, Deck Fasteners, Decking, Ipe Decking and tagged decks, outdoor renovations, porches, porches vs decks on June 23, 2015 by Mr. Ipe Hardwood.